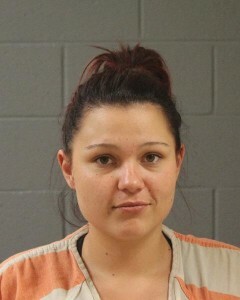 HURRICANE — Two women were arrested Sunday evening on felony charges for their alleged role in an armed robbery involving a BB gun. Around 9 p.m. Sunday, a robbery was reported to the Hurricane City Police Department that had taken place in the area of 400 North and 2680 West, according to a press release from Hurricane City Police. A man who lives at the home where the robbery occurred told police that a woman he knows came to his home with a gun, kicked in the door and demanded money and drugs. 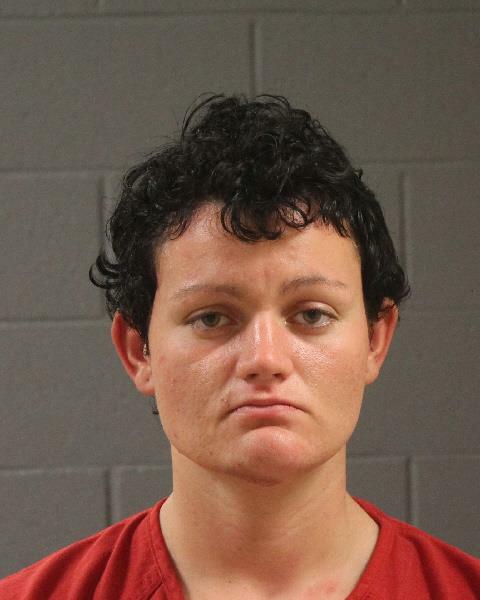 The woman with the gun was identified by police as 20-year-old Sarah Strem, of St. George. When Strem left, the man fled to a neighbor’s home and called police. When police arrived on scene, they found a white SUV in front of the man’s house with two women inside. The SUV was about to leave the scene when it was stopped by officers. Strem was a passenger in the vehicle, and 20-year-old Taylor Morrison, of Hurricane, was identified as the driver. Both were arrested and booked into the Washington County Purgatory Correctional Facility. The handgun involved in the robbery turned out to be a BB gun. A search of the SUV produced the items stolen from the man’s home, as well as drugs and drug paraphernalia, according to a probable cause statement. Strem was charged with two first-degree felony counts of aggravated robbery and aggravated burglary, a third-degree felony for drug possession, and two misdemeanors for criminal mischief and drug paraphernalia. Morrison was charged with two second-degree felonies of conspiracy and two misdemeanors for receiving stolen property and drug paraphernalia. Maybe these two won’t be released soon, they need a wake up call cuz the first time they were arrested meant nothing to them. They need some real consequences. I use to work with … (before her arrests) she was on meth then, and shes gone further and further down. How low will she go until she stops? How many people have to die or get hurt before this group of people stop? Meth and heroine got a hold on her? More like she got ahold of meth and heroine. I hope she spends a lengthy prison sentence to kick her habit.